One step into Rafael Adón and you find yourself in an intimate mashup of eras. On one hand, this boutique at 1901 Park Avenue in Lafayette Square is as artistically curated as the best of Instagram and Pinterest. On the other, the commerce that takes place here is decidedly old school, harking back to the days when consumers bought made-to-order clothing from tailors right around the corner. 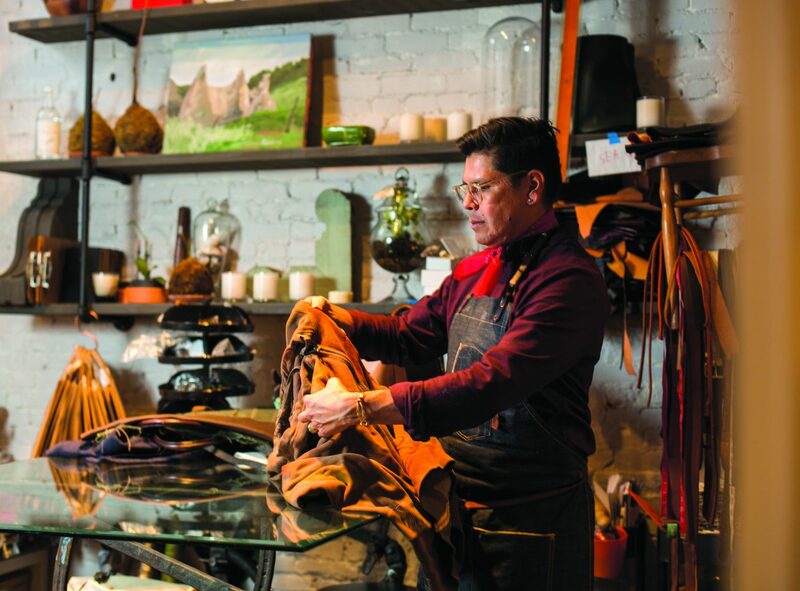 “I want our bags to be timeless,” says owner, designer and maker Ralph Córdova. Córdova, who also teaches educational ethnography at the University of Missouri–St. Louis, is a fourth-generation California Mexican. He opened this space in the fall of 2015. In deciding what to call it, he settled on using “Rafael,” the Latinized version of his first name, in combination with his middle name, “Adón.” Thus he created a whole new persona for himself, one decidedly more artistic and design focused than one might expect of a tenured education professor. “I want to recognize trends, but not become trendy,” he says. Accordingly, the silhouettes of the bags that emerge acknowledge the latest fashion, but the roots of the process that guides their creation run deep in history. 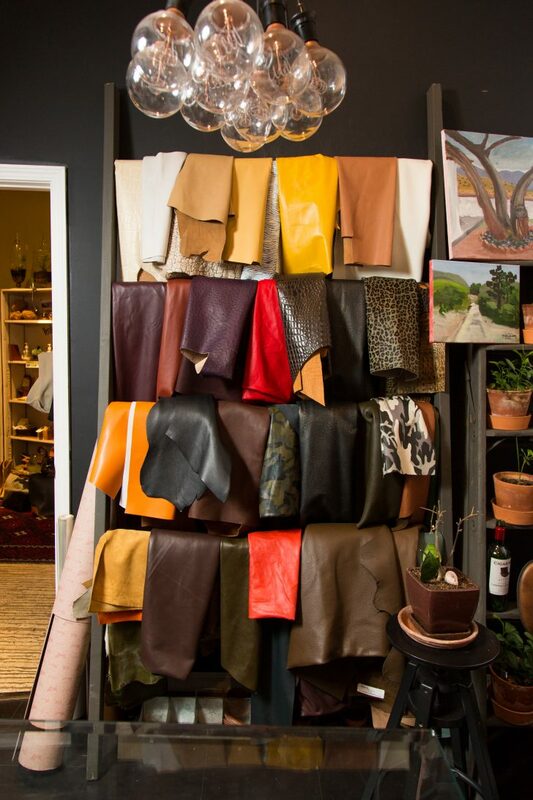 That process often begins as customers browse the display area and notice that the adjacent workshop has a sewing machine, leather stitcher and bags in various states of completion. 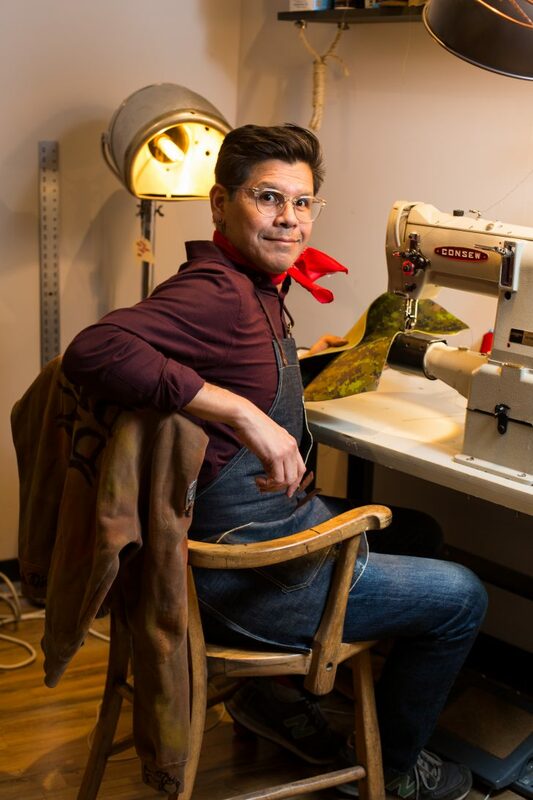 Córdova says his goal is to revive the old-fashioned practice of going to the tailor to have a skirt made based on pictures cut out of the Sears catalog. He is also tapping into the traditions of our cave-dwelling ancestors who assembled pieces of natural fiber to carry things. Yet in the most intimate sense, Córdova is continuing a family tradition. He was raised on a ranch near the small desert town of Blythe, California, where his paternal grandmother once worked as a seamstress making bespoke clothes. Córdova eventually moved to Santa Barbara, where he earned his Ph.D. in cultural perspectives in education. He also reconstituted and regrouped, as an out gay man, with his sister, mother and maternal grandmother — the latter a curandera, or woman who heals with plants. Together, they started a soap company, Verdura Botanica. Running a successful company gave him a taste for entrepreneurship; it also paid for graduate school. By 2013, Córdova had settled in St. Louis. He found himself in the market for a book bag, and after looking at stores and on several websites, including Pinterest, he conceded that what he wanted did not yet exist. 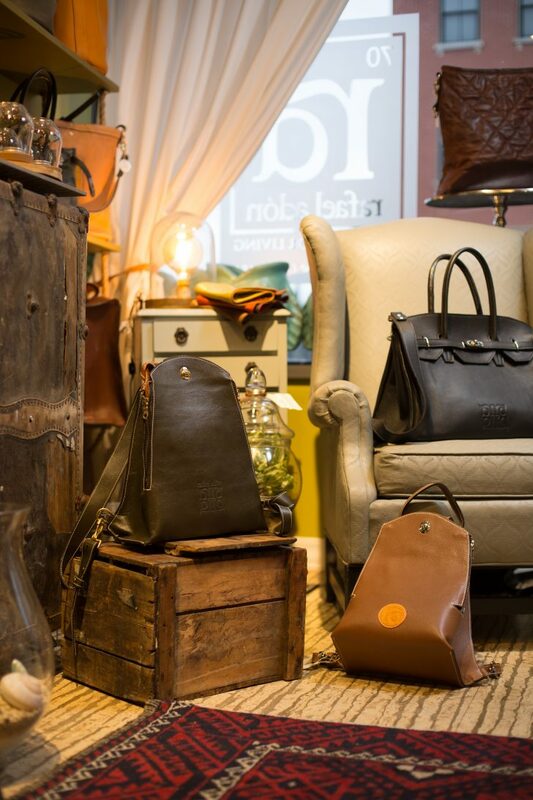 Refusing to settle for the next best thing inspired his foray into leather bags. At the time, Córdova was using the sewing machine his husband gave him for Christmas shortly after they met, a machine they now call the “gateway drug” — because every machine he’s acquired since has become incrementally stronger. These days he uses a Consew model that — like the shop, and like Córdova himself — exudes an understated, sturdy sense of competence. Córdova keeps that first bag (which he never completed) close at hand as a reminder of what he’s learned. And while the original bag is impressive, the prototype that occupies the center of the glass table where Córdova meets with clients is on another level entirely. Black with silver hardware, it’s at once sleek, elegant and durable; before the untrained eye it appears to be both sculpture and architecture. It has depth. That’s why he insists that clients remain closely involved in the design and creation of their bag. He prefers meeting in the studio, but engages online for those who live elsewhere. In addition to drawing on images that clients share of bags they like, Córdova conducts an in-depth interview. What does the client carry? Is the bag just for work or will it be needed across different parts of the day? Next, Córdova creates multi-dimensional hand renderings on his iPad. He shares them with the client, soliciting feedback. Once the design is finalized, he sends text messages to keep the client current on process, a stage he thoroughly enjoys. Rafael Adón, 1901 Park Avenue, 314-621-3784, www.rafaeladon.com, holiday hours through Christmas Eve: Thurs., 6 p.m. – 9 p.m., Fri., 5 p.m. – 9 p.m., Sat., noon – 9 p.m., Sun., noon – 7 p.m.